Note, some of the stats appearing on this page comes from the BJS.gov website and reports from the BJS. See the links above for more details. Since 2014, SPEAK! in partnership with New City Church provides HOPE Closet to Delawareans who need it. HOPE Closet has a new job posting board and provides free computer access where our clients are able to immediately complete online job applications and conduct job searches. 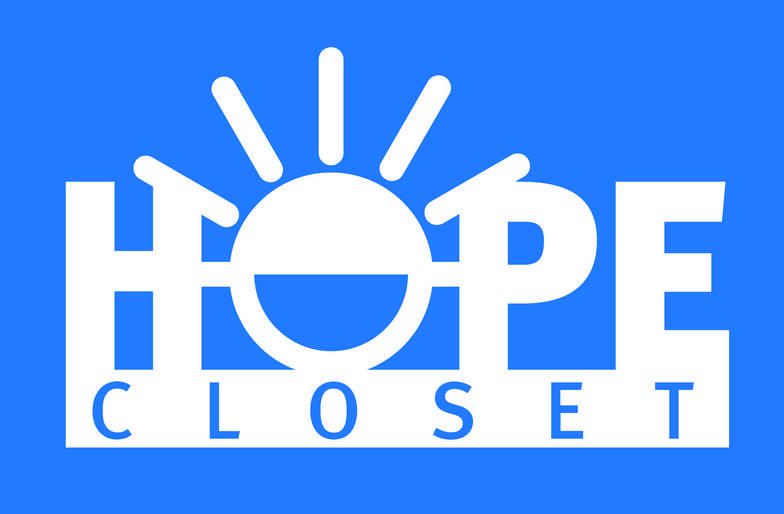 Click the HOPE Closet icon above for more info. Benefits: Study the Bible using premier materials that easy to understand. It does not matter whether you talk to a prison employee or a prison ministry volunteer, all seem to agree on one point. After being released from prison ex-offenders, recovering addicts... face seemingly insurmountable challenges in their local communities as they try re-join society. Today it is difficult for many citizens to find employment, but those with arrest records statistically even less likely to be hired. Due to lack of employment opportunities for ex-offenders, within months of being released from prison, they also find themselves without housing, food and clothing. Members of local communities (residents, churches, nonprofits, businesses and government) have to acknowledge the issue and come up with a multi-level plan of approach and begin working together. ​What happens when these men, women and youth are released back into their community or the community where they were incarcerated? We are excited to announce that Community Bible Study Inprison & Beyond Classes are now being offered. See below for more information. 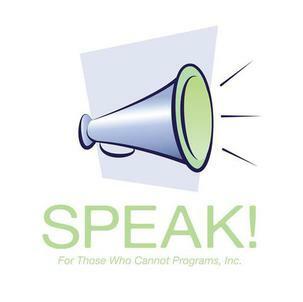 SPEAK! has become part of the solution in Delaware by working with others to identify the issues surrounding crime and incarceration while developing tangible solutions in its community. ESL - English as a Second Language Class if forming now. Go to the HOPE Closet page for information on how to contact us.